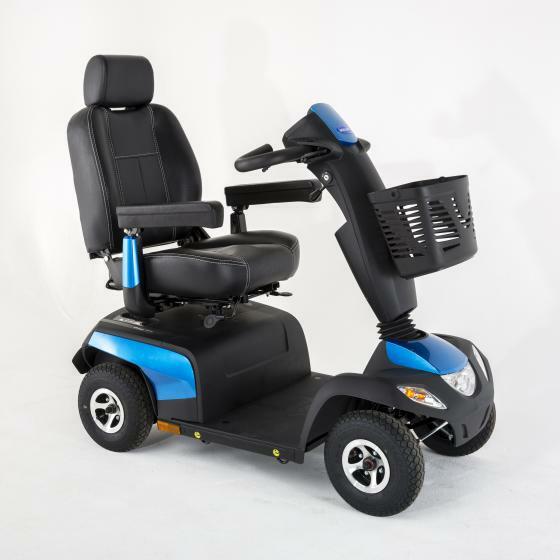 The Orion Metro mobility road scooter is the perfect mix of comfort, safety and reliability. This scooter has been designed ergonomically to focus on key aspects important to any scooter drivers. So if you’re looking for a more freedom in your everyday life, this scooter will be perfect for taking short journeys to the shops to longer day trips. The Orion Metro will take you there.